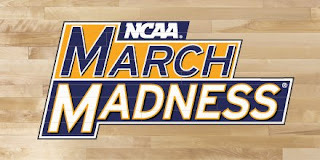 This year, Michael Atkins’ Seattle Trademark Lawyer Blog reminds us of the interesting history of the MARCH MADNESS trademark – via citation to the Fifth Circuit’s decision in Madness Athletic Association, LLC v. Netfire Inc., 120 Fed. Appx. 540 (5th Cir. 2005) . Has everybody completed their March Madness® brand college basketball tournament brackets?